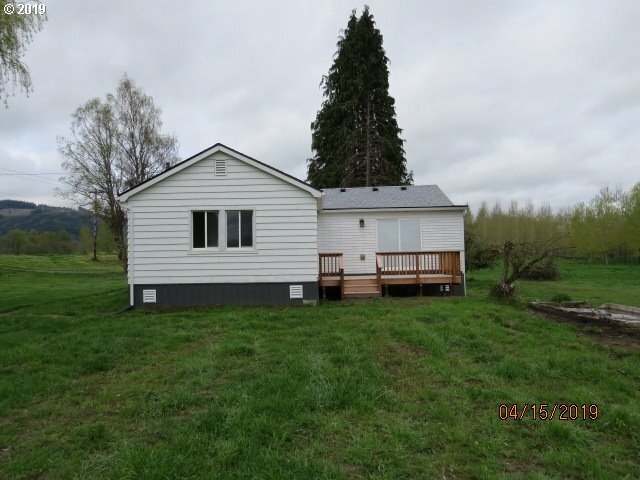 All Clatskanie homes currently listed for sale in Clatskanie as of 04/19/2019 are shown below. You can change the search criteria at any time by pressing the 'Change Search' button below. 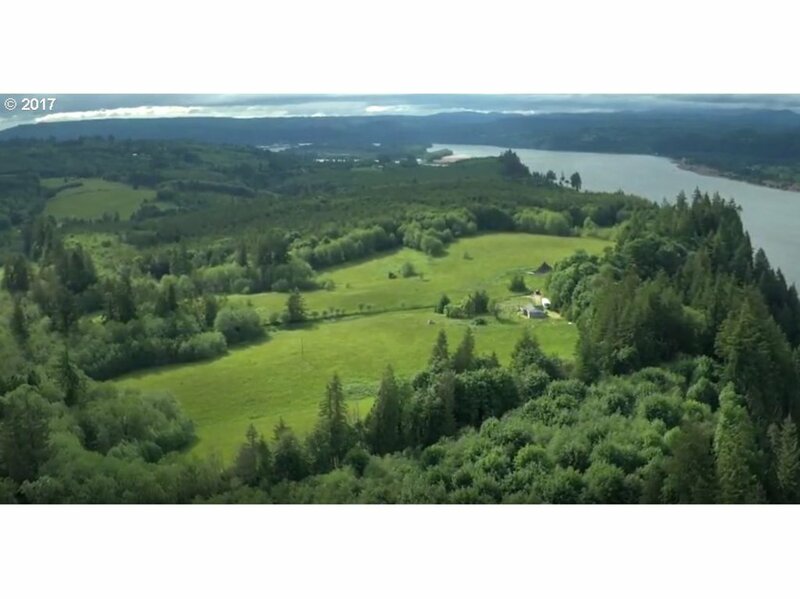 "Opportunity for custom built home with wonderful views and quiet location! 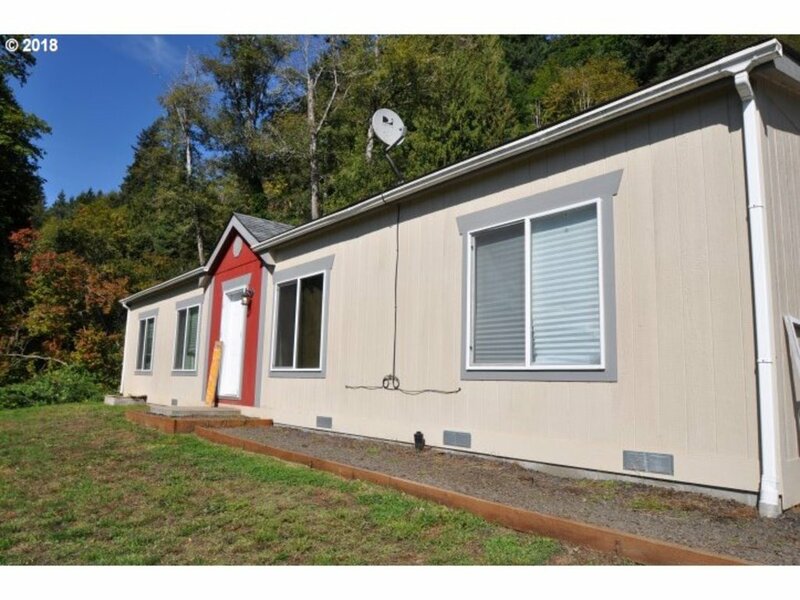 Property sits on over 2 acre with well & sand filter septic systems. 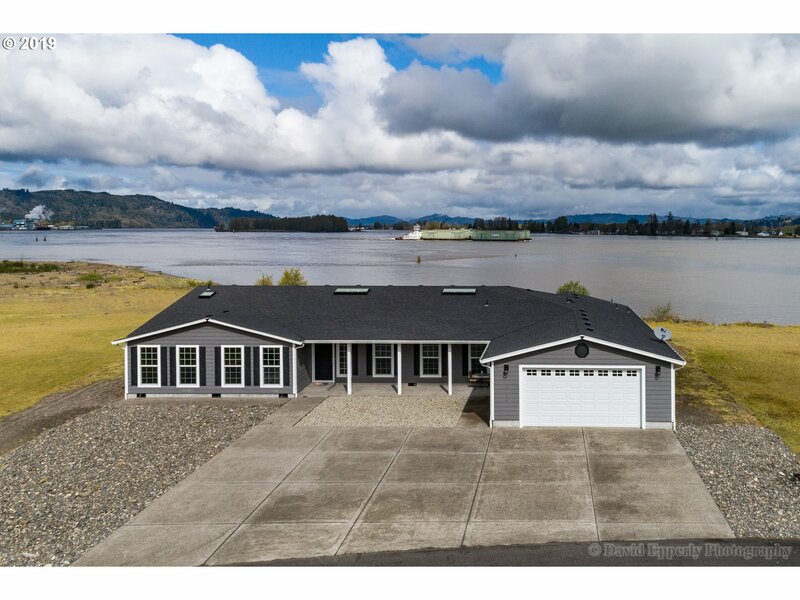 This 2009 custom built home is over 3,300 sqft with hardwood floors throughout,three master suits,4 sets of double French doors, granite kitchen counter tops,2 car garage, wood stove,4 bathrooms,covered patio setting, open floor concept&private office. SEE AMENITIES LIST"
"The perfect family home in a picturesque country setting. Very desirable neighborhood, and only a short commute to Portland. 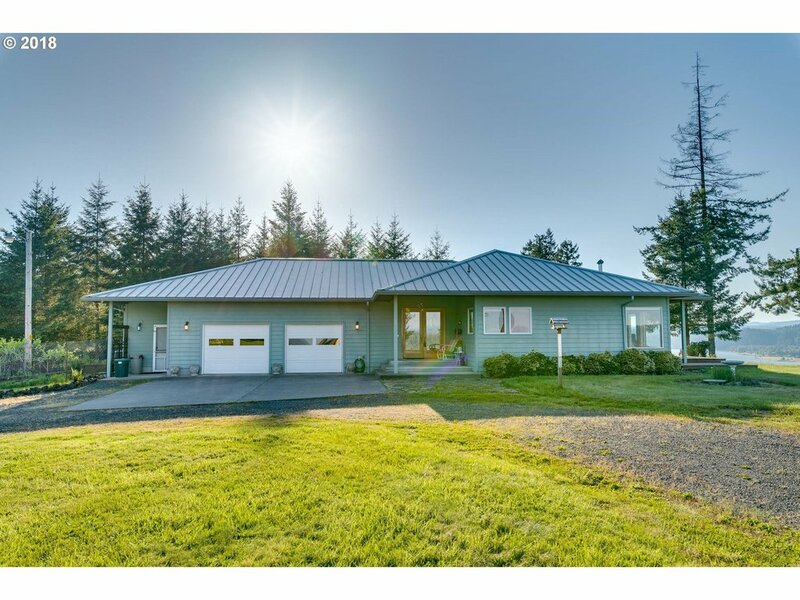 This large completely remodeled 4 bed 2.5 bath home sits on over 5 park like acres. Enjoy all those family events with this chefs kitchen opening up to the huge deck with amazing views of the mountains! This home has a massive master suite with a dream walk in closet and dressing room/office! 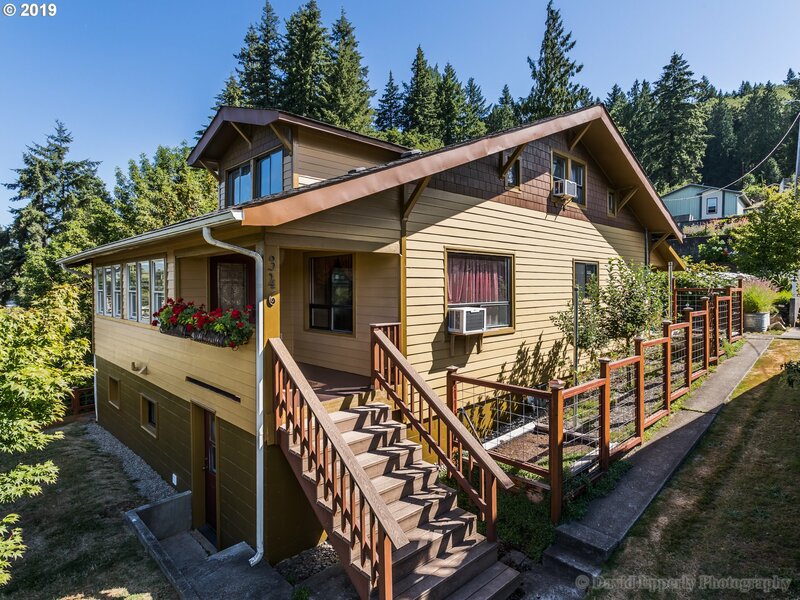 Come see for yourself"
"Large update 1925 home unfinished basement. Community water & well, both on property. 4 out-buildings: barn, shop, lean-to & general purpose. Come & take a look at this unique, property, make it your future home!" 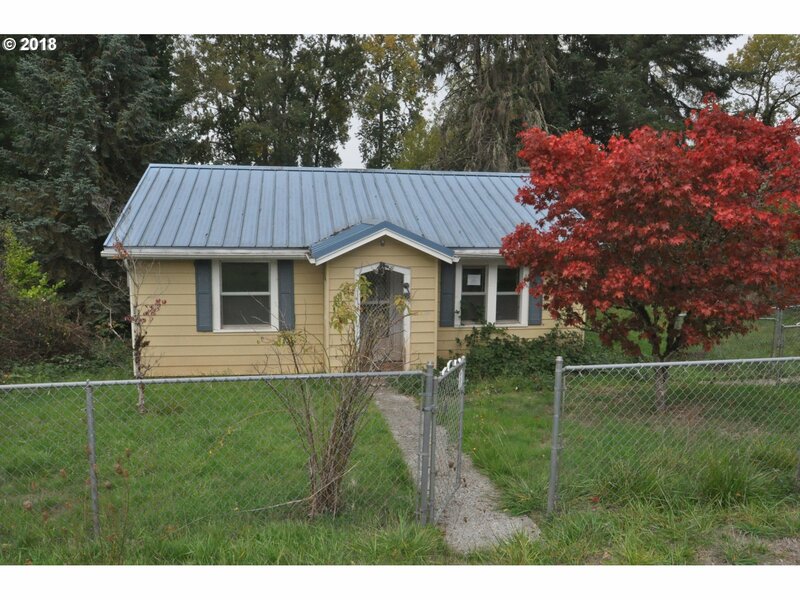 "Starter/Fixer home on rural small lot. 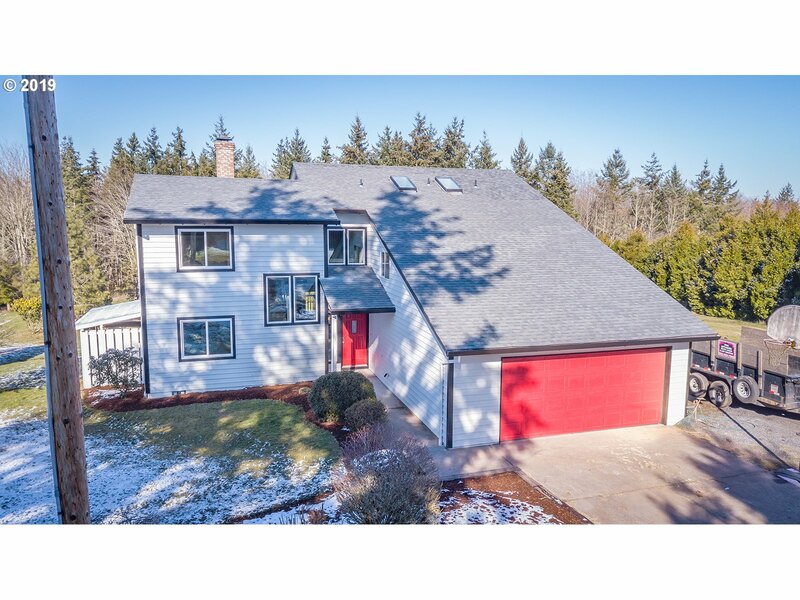 This home affords main level entry with large kitchen area. Metal roof, covered front and rear entries. Basement has outside entry and good for storage. Small tool shed and fully fenced yard. Minimum Earnest Money Deposit of 1% of the Purchase Price or $1,000, whichever is greater."